South and North Korea currently are enjoying a limited détente. But their seeming embrace, with plans for a unified Olympics team, is a symbolic act unlikely on its own to reshape U.S. policy. 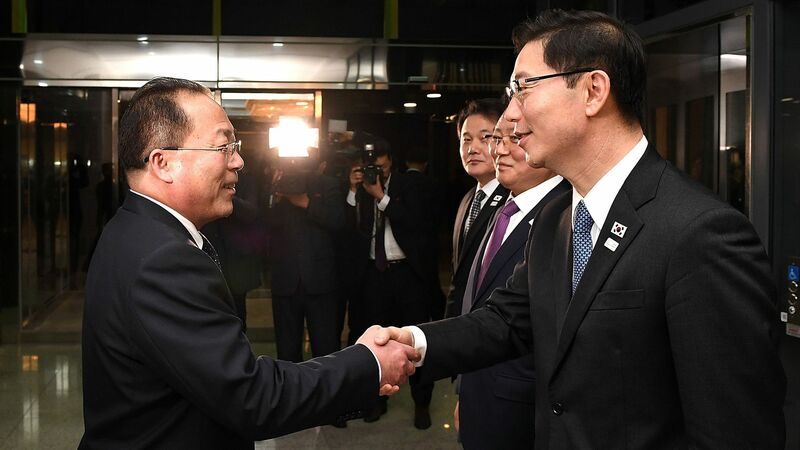 South Korean President Moon Jae-in planned to resume the so-called Sunshine Policy, which uses cash and aid to leaven engagement with the North, until Pyongyang’s aggressive rhetoric and accelerated weapons testing forced him to change course. Now Kim Jong-un’s call for dialogue has resurrected his original plans. President Trump’s cascade of threats encouraged Kim to engage Moon and help pull the South away from the Trump administration, citing U.S. "hostility." The result has been to reinforce Seoul’s already firm opposition to U.S. military action, which the South fears could trigger a Second Korean War. At the end of the day: Contact between the U.S. and North Korea is essential to a permanent solution. Unfortunately, the Trump administration remains intransigent, pressing the DPRK to concede the main issue at stake before talks can be held — a nonstarter — and leaving the threat of war looming. 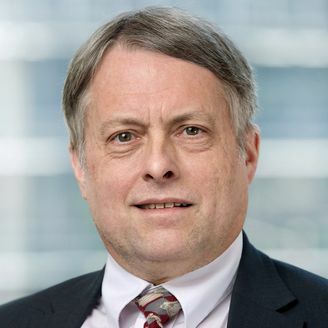 Doug Bandow is a senior fellow at the Cato Institute and the author of "Tripwire: Korea and U.S. Foreign Policy in a Changed World."